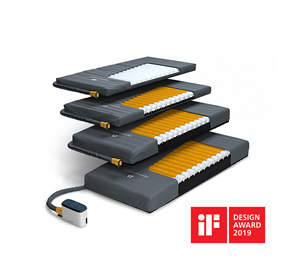 Care of Sweden's new CuroCell® A4 Pressure Mattress System wins internationally renowned iF DESIGN AWARD. 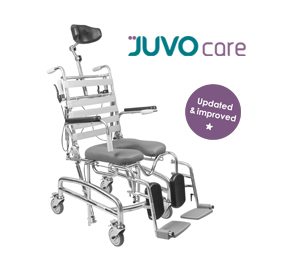 Unicare Health to raise community awareness of assistive technology use to achieve independent living, rehabilitation and reablement goals at Have a Go Day. 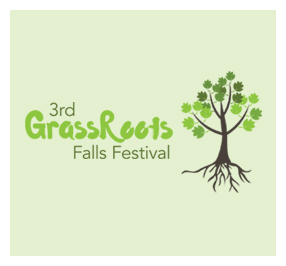 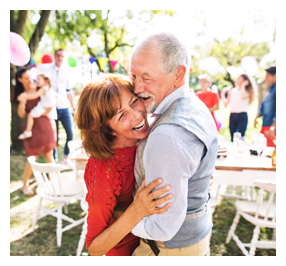 Unicare Health to raise the awareness of innovative falls prevention approaches as Gold Sponsor and Industry Leader at the 3rd GrassRoots Falls Festival. 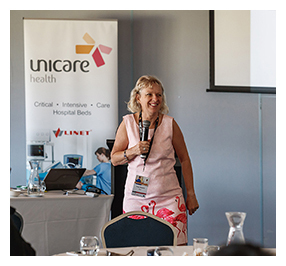 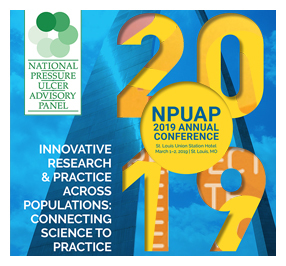 Unicare Health unites with leading industry partners to achieve better patient outcomes through quality education.